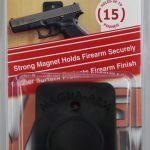 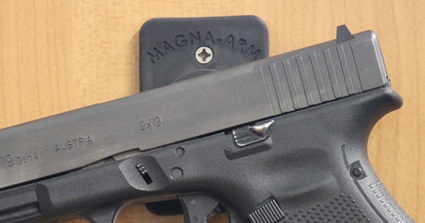 The phrase “stick ’em up” gets a whole new meaning, thanks to the new Magna-Arm Gun Magnet. 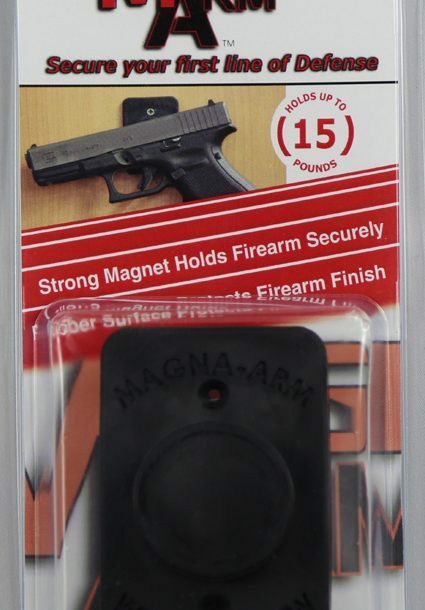 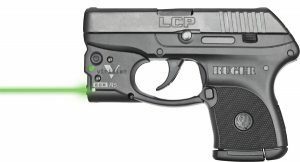 Featuring a protective rubber surface, the Magna-Arm olds up to 15 pounds of raw steel and works with all stainless and polymer-framed handguns, including Glock, XD, and M&P models. 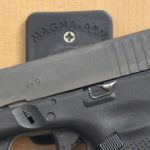 Find out more at Magna-Arm.com.